Ch Way Up Heaven Out of Hell cac cacib bob 1st Group and....Reserve Bis!!!!! We are over the moon!! 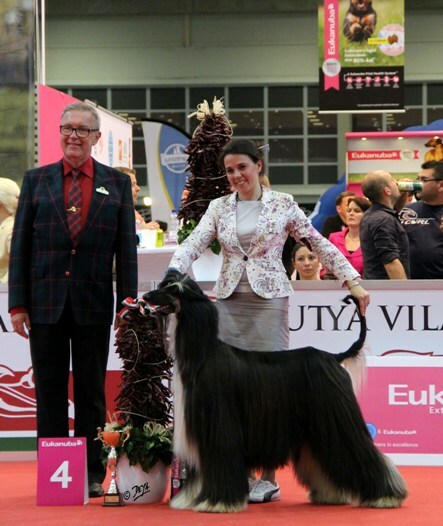 World Dog Show Budapest 2013 two Way Up dogs World Winner!!! Thanks to specialist judges Mr Frank Sabella and Mr Kenneth Edh ( Xgroup). Great results and satisfaction for our kennel in Ercolano!!! Way Up Heaven Out of Hell 2nd BOG!!! New Way Up Afghans Web Site!!!! The new Way Up web site is finally online!! !